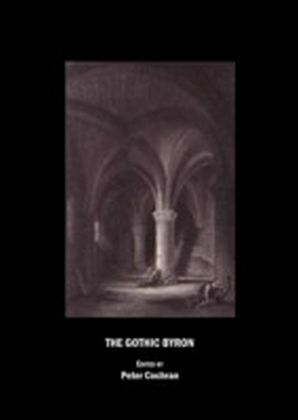 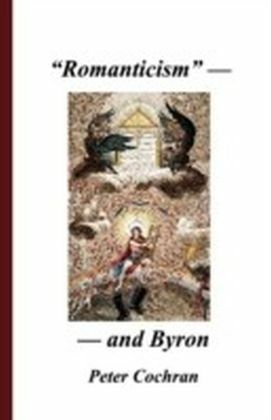 Byron exists in two incompatible dimensions: as fully-documented history, and as romantic myth. 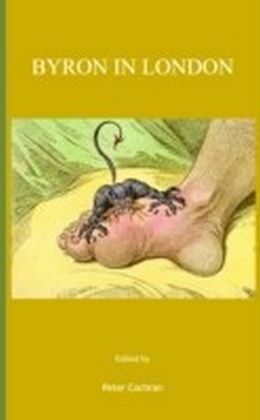 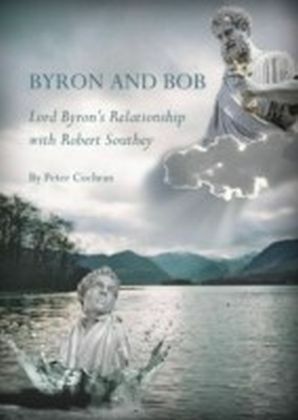 Often the myth predominates, describing him as a passionate lover, a staunch friend, a great romantic poet, a champion of the working man, a loyal author to his publisher, and a fighter for democracy who sacrificed his life for the Freedom of Greece.This book attempts to prove that the verifiable truth often proves him to be the opposite. 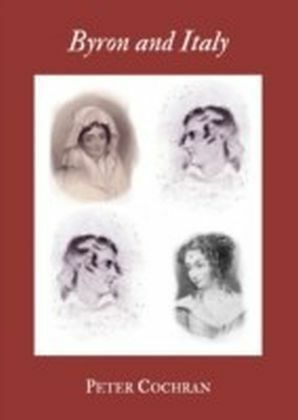 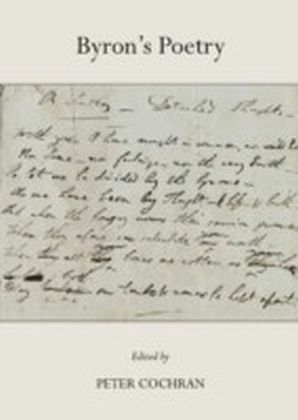 Using letters from Byron's family, friends, and associates which have never been transcribed, collected and sequenced before, Peter Cochran argues that the poet was an unscrupulous sponger on his relatives and friends, that he harboured a horror at the idea of empowering the working man, had no time for democracy, and despised his publisher. 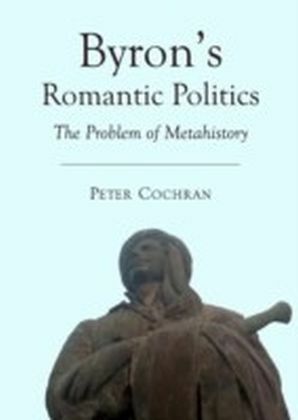 His contempt for the Greeks is clear from everything he writes about them, and his motives for going to Greece at the end of his life (which Cochran analyses in more depth than they have ever been analysed before), were a disturbing mixture of self-indulgent fantasy and death-wish.Using large amounts of manuscript evidence, Cochran further argues that almost all editions of Byron's writing do his style very poor service, constituting not contributions to knowledge of him, but additions to the obfuscating myth.